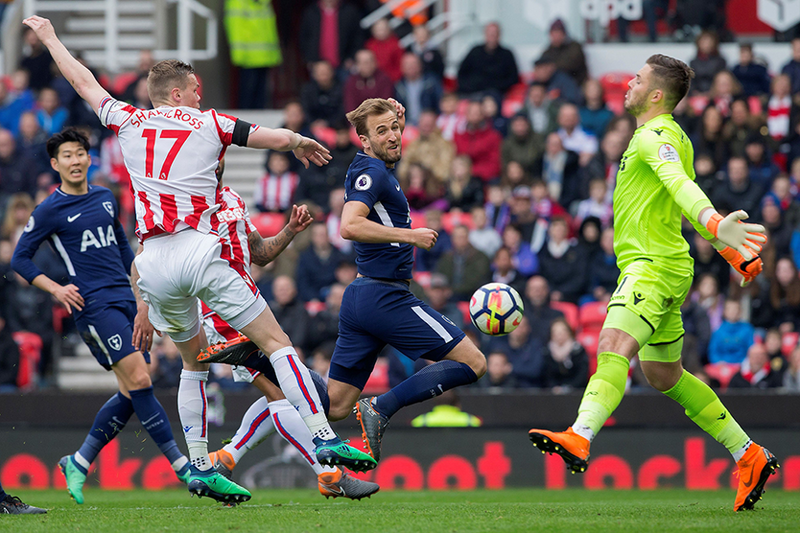 Harry Kane has been awarded Tottenham Hotspur’s second goal in their 2-1 win against Stoke City on Saturday, after the club and player successfully appealed to the Premier League’s Goal Accreditation Appeals Panel. The goal had originally been awarded on the day to Christian Eriksen, but after taking the player’s testimony into account and reviewing the match footage, a three-person panel agreed that the final touch on the ball belonged to Kane. Kane now has 25 Premier League goals in 2017/18.